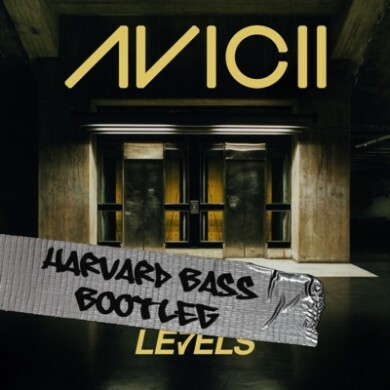 Harvard Bass recently pumped out this bootleg remix of Avicii’s Levels. 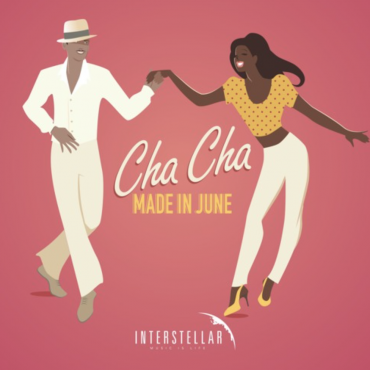 He takes the recognizable vocals, chops them up, and uses them in a more unique way than I’ve seen other remixers do. 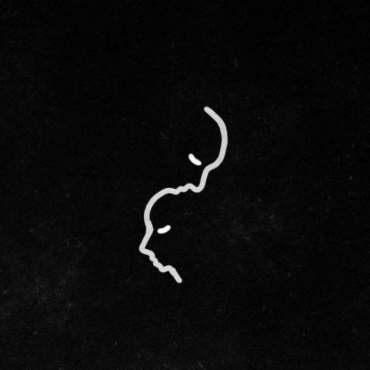 Avicii – Silhouettes: an indie crossover hit?